Aktobe rail-and-beam plant LLP has been operating since 2015. Main activity: production of a rail of 120 meter length, such technology in the CIS countries is mastered for the first time. Voskhod Group of Companies has been operating since 2006. The main activity: mining and processing of chrome ore and production of chrome concentrate. In 1997, a start was made to the cooperation of two states: Kazakhstan and China in the development of oil and gas. JSC "CNPC-Aktobemunaygas" is the first major investment project of CNPC in Kazakhstan. JSC "CNPC-Aktobemunaygaz" is the largest oil company in the region. 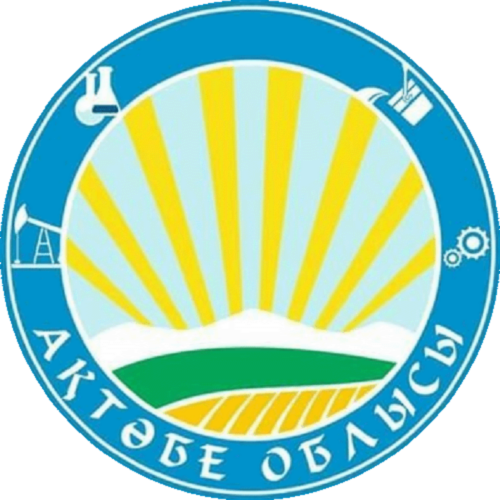 LLP "Aktobe copper company» started its activities in Kazakhstan since 2006 is the key enterprise of the Russian Copper Company Group (RMK), it carries out mining and processing of copper and copper-zinc ores of Kazakh deposits 50 years of October, Priorskoe, "Spring-Aralchinskoe".